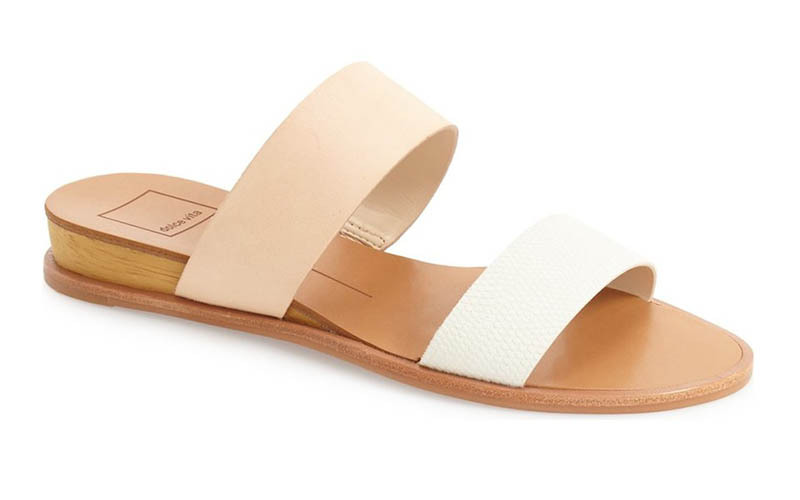 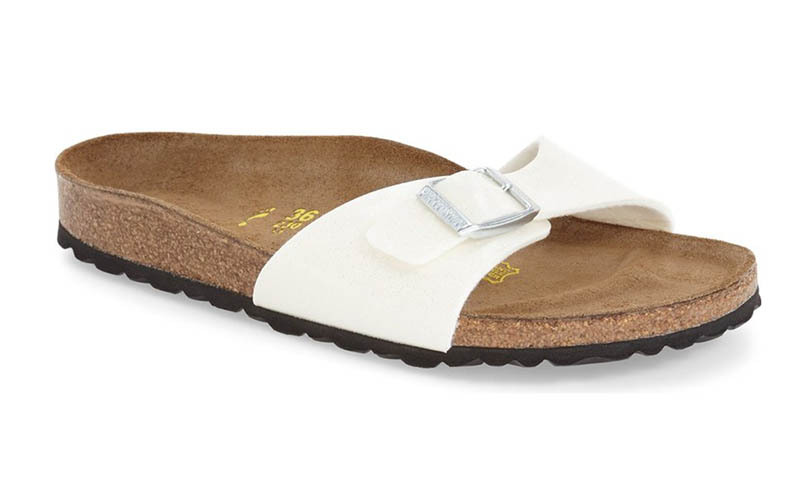 We’re so excited for sandal season and of the many styles out there, the sandal slide is one of the most comfortable. 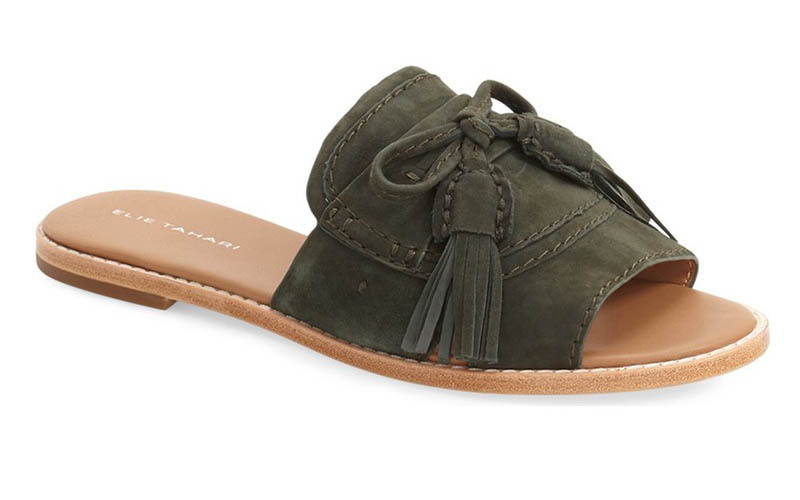 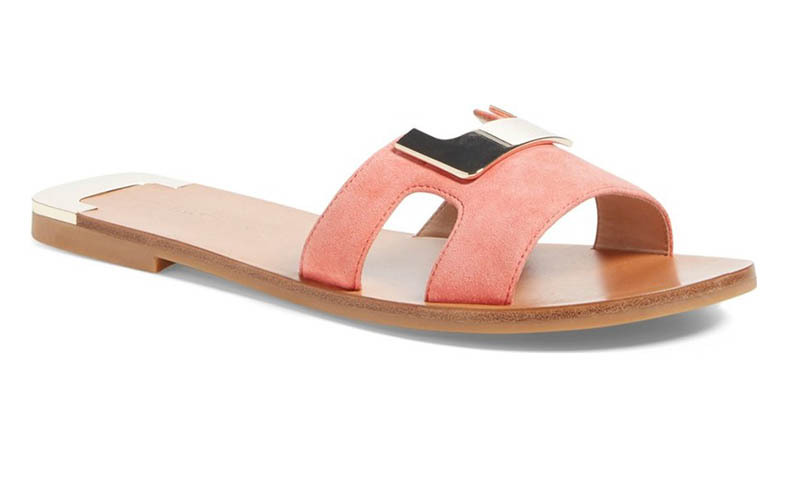 No crazy straps or heels, just throw on these sandals and go. 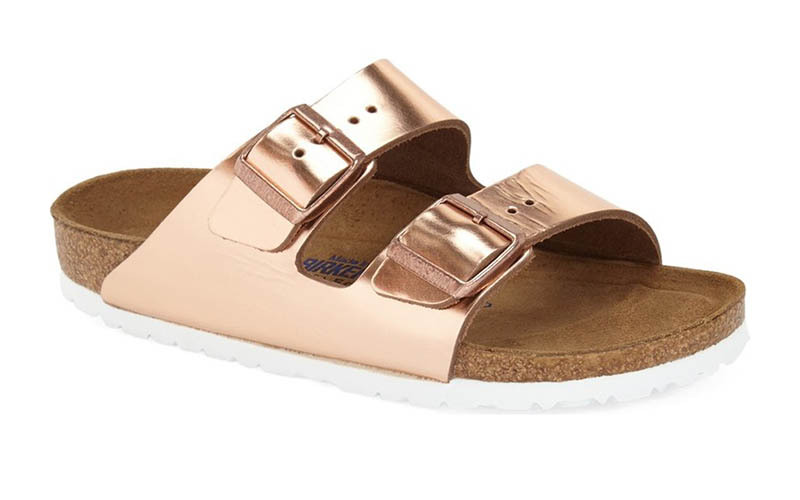 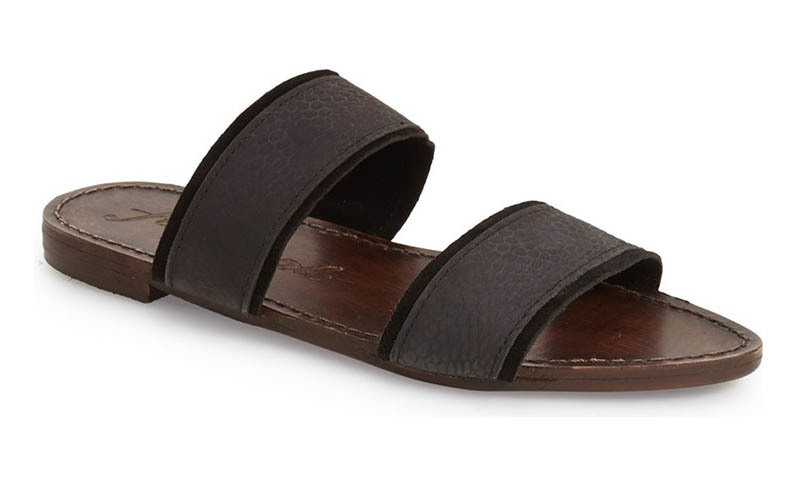 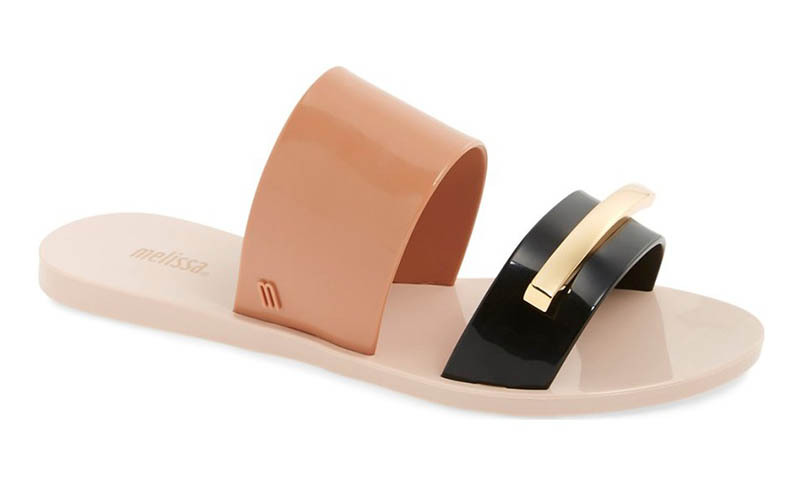 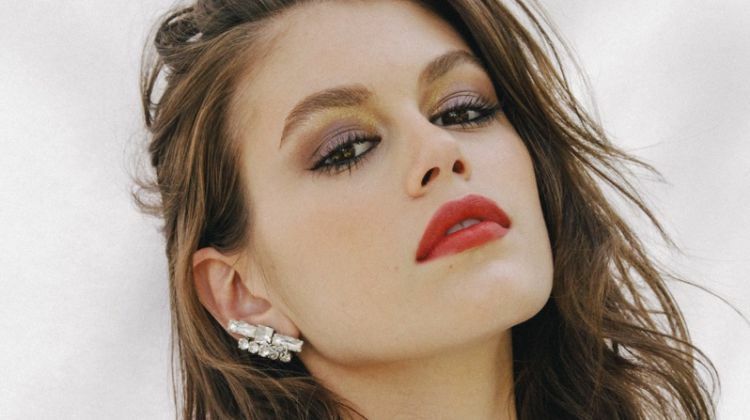 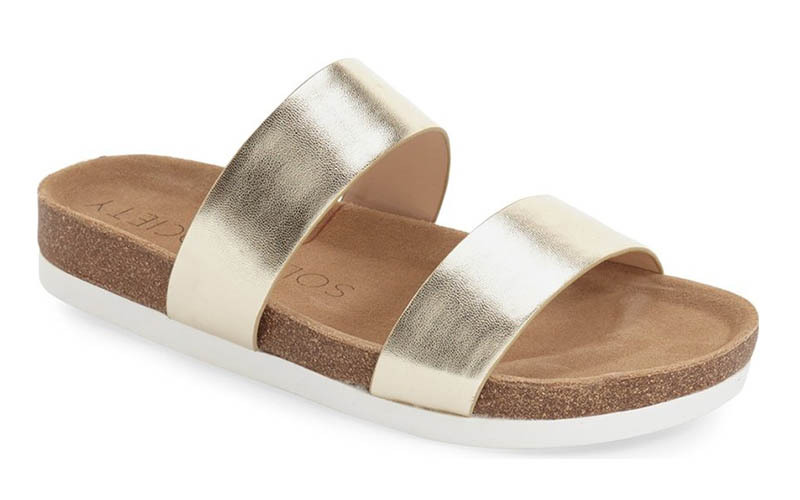 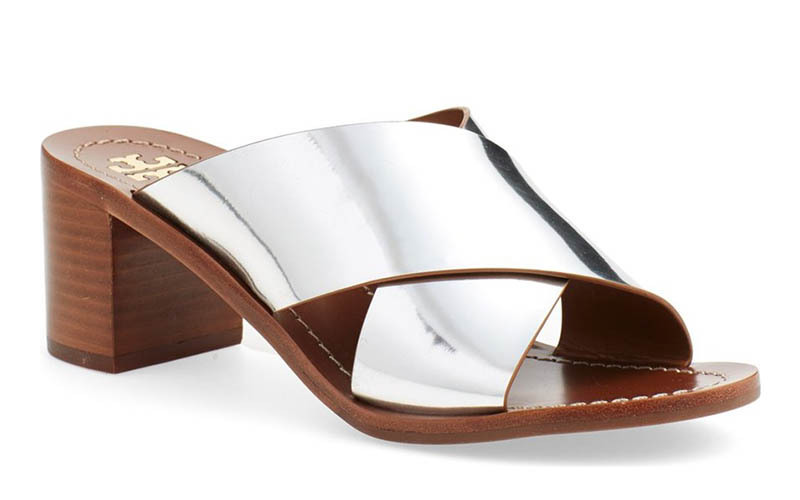 From bold metallic to cool leather and suede, we rounded up nine sandal styles that are perfect for the spring-summer season. 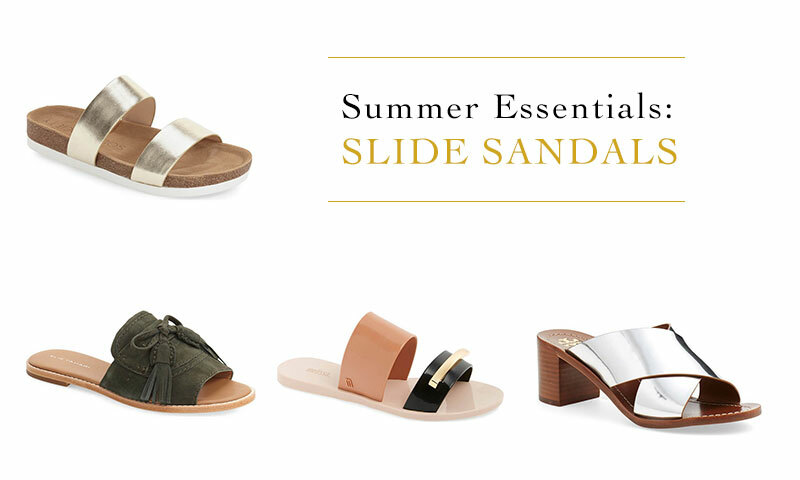 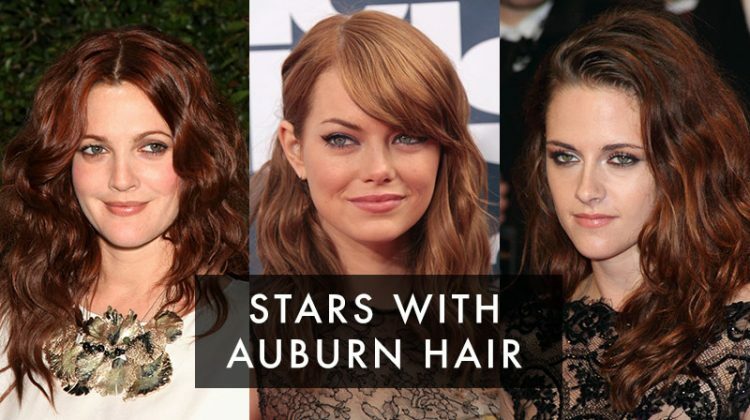 Check out slides from Birkenstock, Diane von Furstenberg, Tory Burch and more below.